Please help us reach our $46 Million Goal! 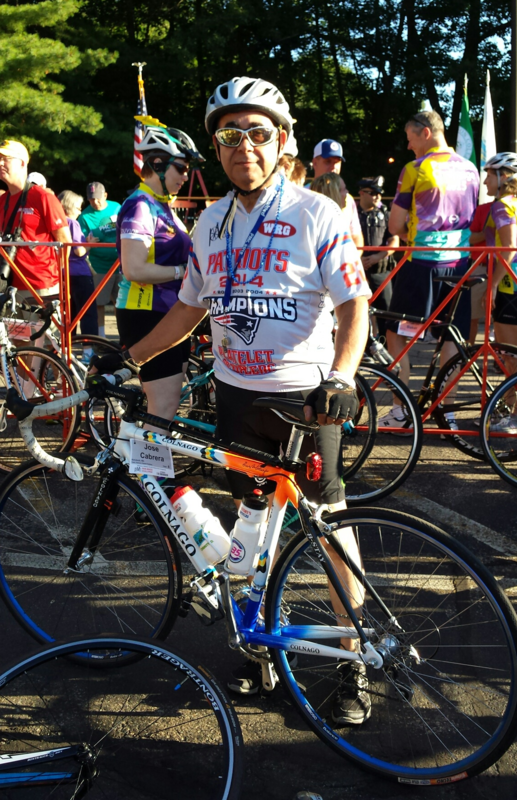 On the first weekend in August, I will join 6,200 cyclists in the PMC ride, an annual bike-a-thon that raises money for research and care at Dana-Farber Cancer Institute (DFCI) in Boston. I have done and will do the 50-mile ride this year. I don't know anyone who has not been affected by cancer in some way. For me, I have family and friends who have battled this disease. Many have survived, but some have not. 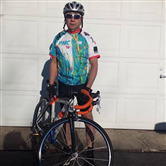 This year, I am riding in memory of my beloved niece Irma who passed away this February 2019. The PMC raises more money for charity than any other single event in the country, $500 million since 1980 and $45 million last year alone! This success is the result of a lot of people riding for, and caring about, a cure. And because every penny matters, 100 percent of your donation goes to DFCI. I've made a personal commitment to ride and raise $2,000. Thank you for helping me achieve this significant goal. Every donation brings us closer by the mile. On behalf of the staff and patients at DFCI, cancer patients around the world for whom Dana-Farber research is lifesaving, and all our collective aspirations for a world without cancer, thank you. Ride strong and safe, José!